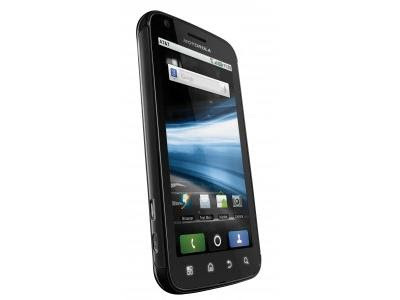 Motorola which is a said to be one of the twelfth smartphones launched by the Motorola technologies that has promised to deliver the Motorola Atrix 4G by 2011. It has already made its appearance in Las Vegas at CES this year. This device has been launched alongside with Samsung Infuse 4G, which is also another Android smart phone from the AT& T Summit. The Atrix 4G smart phone has been spread with the name of “OLYMPUS” for the first time in December 2010. It has a feature of 4G mobile brand band compatibility network also to its credit. 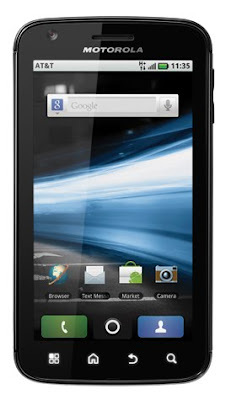 It is said to be the first set smart phone which has a line up with AT&T that has a dual- core Tegra 2 Processor feature. This smart mobile is considered to be the world’s best and the most advanced Processor which features the dual core technology that includes 3D graphics. This smart phone usually runs on the Android 2.2, i.e. Froyo platform with Motoblur UI. The Motoblur UI appears to have been updated with the Operating system. It has a hugh 4 inch QHD touch screen which has a 24- bit color graphics and 960 x 540 pixels resolution. It also packs the feature of a 5 mega pixel camera with LED flash and secondary front facing camera for the video calls. It has other specifications like HSDPA up to 14.4 Mbps with 16 GB of internal memory and micro SD card slot which helps for the memory expansion up to 32 GB. It also has the benefits of 1 GB RAM, Wi-Fi network connection, Bluetooth 2.1 connectivity with A2DP and EDR that supports the device along with an Audio jack. The Motorola Atrix 4G is the one of the best smart phone that is powered with a high-energy 1930 mAh lithium cell battery that has been rated up to 10 days of its stand by time up to 9 hours of talk time by the manufacturer. The mobile is expected to launch the Atrix 4G so called “Web top” which turns the device into a 11.6 inch note book that has a full QWERTY key board. 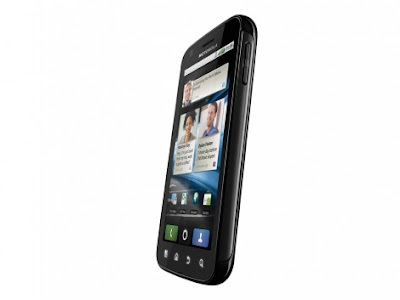 It is said that the Motorola Atrix will provide the customers with an additional eight hours of battery life. Motorola Atrix price has not been set yet. The customers can register their names in the phone’s official web page if they want to buy it, so that they can receive an email alert as soon as the device has been made available.